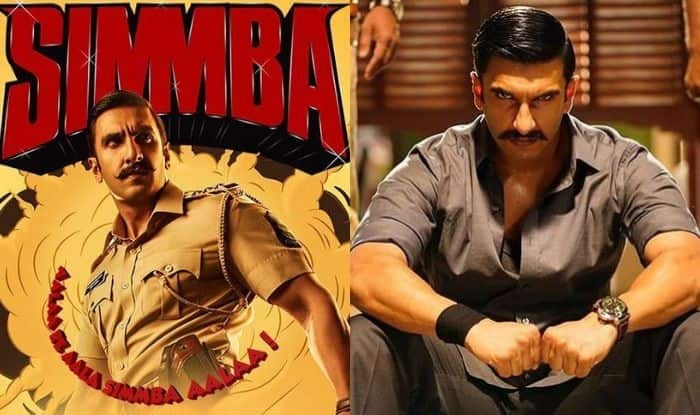 Ranveer made the statement at the release of the trailer for Simmba. Actor Ranveer Singh has always been candid, saying whatever he feels in his heart, whether it be about work, love or life. He does not hesitate to say what he means, as is evident from videos that had emerged from parties that were held after his marriage to Deepika Padukone. Recently, while at the trailer launch for his upcoming movie Simmba, he spoke about what kind of a husband he wanted to be. Addressing reporters at the event, Ranveer, who got married to Deepika in Italy on November 14 and 15, said that after being termed as the “boyfriend of the millennium” he is now working towards the next title. He also revealed that after he met Deepika in 2012 he knew within six months that she was the one for him. “I have achieved ‘boyfriend of the millennium’, now I’m working towards being ‘husband of the millennium’,” PTI quoted Ranveer as saying. Speaking about the movie Simmba, Ranveer said that after Deepika saw parts of the Rohit Shetty action-drama, she found him “hot”. “She had seen some rushes. She doesn’t react much on anything in life. But when the screen went off, she looked at me and said ‘hot lag raha hai’ (you’re looking hot),” he revealed. In keeping with the lighthearted banter, Karan Johar, who co-produced Simmba and who was also present at the event, quipped that Ranveer is probably the only actor who has been getting married for a month, hinting at the actor’s several reception parties. “It doesn’t get madder than Ranveer Singh. The thing he says, the thing he wears and the way he gets married. He has been getting married for a month. This is one record no individual can break,” Karan stated. Simmba, which is a remake of 2015 Telugu film Temper, also stars Sara Ali Khan and Sonu Sood in lead roles. It is scheduled to release on December 28.